It's pink color on the other side of that paper. Good news, indeed. Though, to be honest, if they stopped making new ones I'd probably keep watching the re-runs (thank you, FXX) for a long time. I never tire of them (so far). Actually, my reason to live through 2021 is to avoid dying. 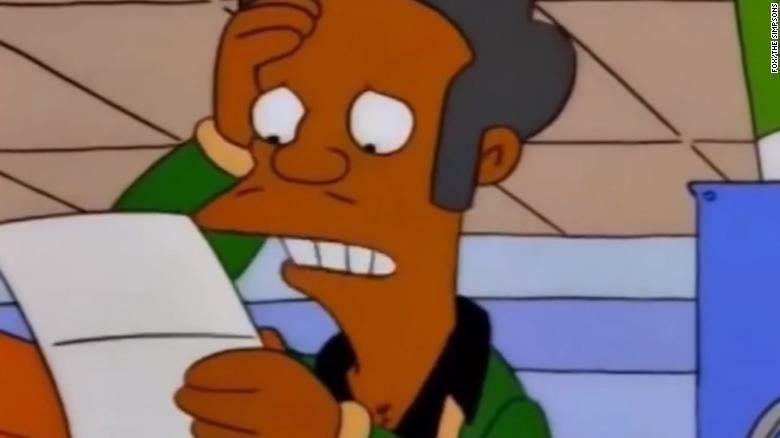 Speaking of dying, my idea for how "The Simpsons" could take Apu off the show--he gets shot in a convenience store robbery. Another reason to live high, or why CO has a low obesity rate? One More Reason NOT to live in Wa. State.